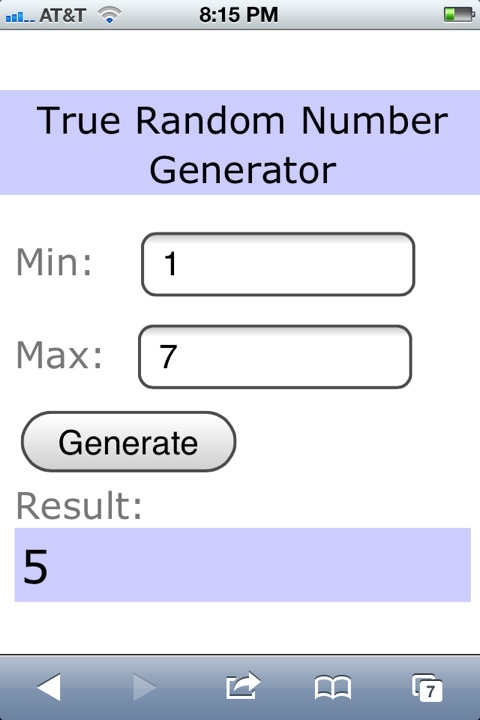 Winner from the Monday giveaway! Yay for Amy!!! 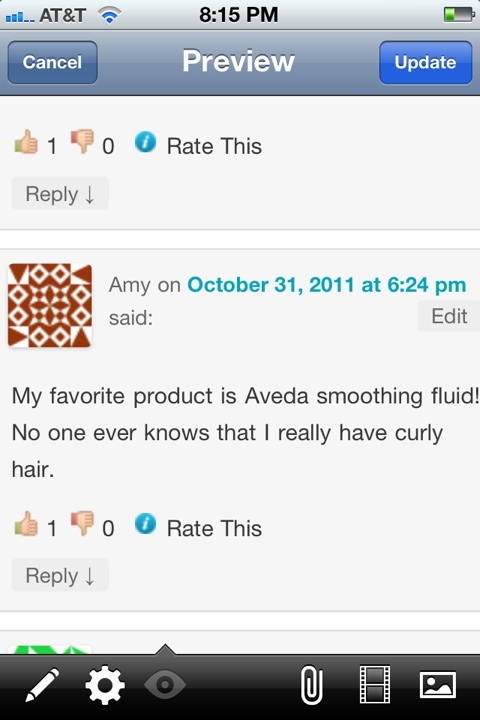 You won the giveaway including autumn crisp shampoo & conditioner as well as a mineral mud mask!